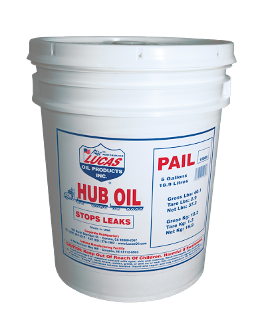 Lucas Hub Oil was formulated to stop leaks in steering axles and trailer hubs on heavy duty trucks. It also allows hubs to run on a marginal amount of oil in case of a blown seal or poor maintenance. 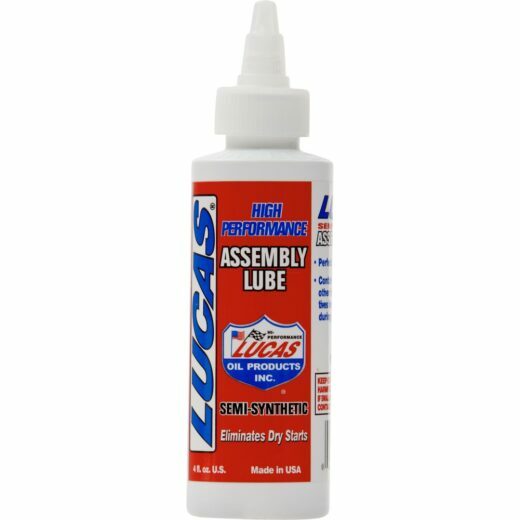 It is an excellent gear lube for racing or heavy duty applications.